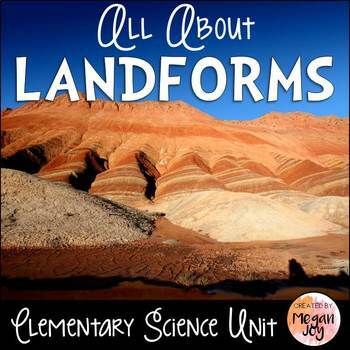 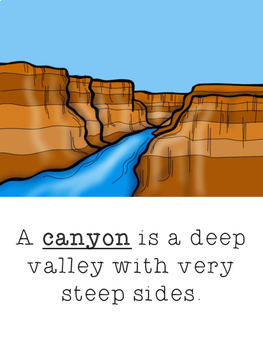 This comprehensive unit includes resources and activities for learning about different types of landforms! 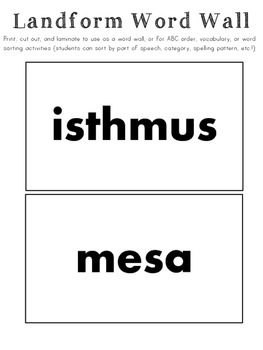 The unit is easily adaptable across grade and ability levels. 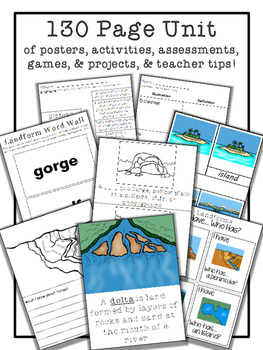 Detailed instructions & teacher tips accompany each activity.